ArtScience Museum is an iconic cultural landmark in Singapore. It is here at the intersection of art and science that innovation and new ideas are formed. 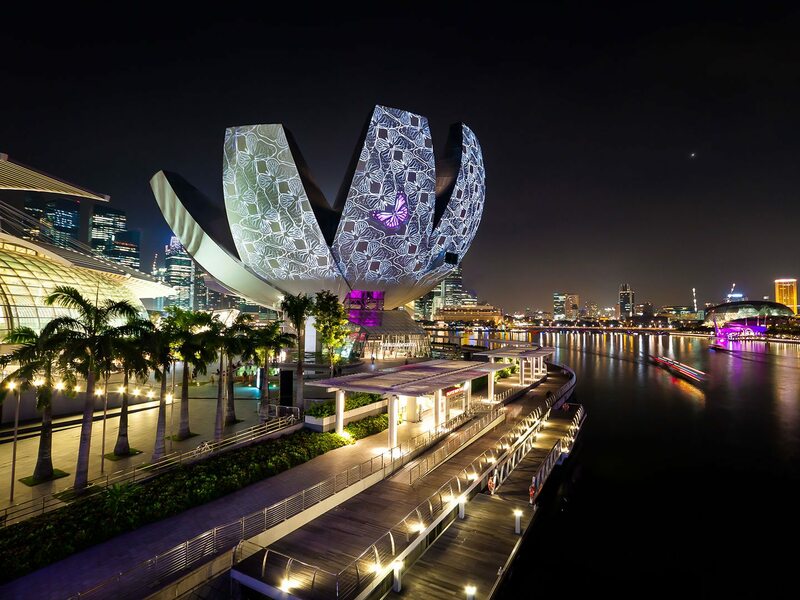 The striking lotus-inspired building, designed by Moshe Safdie, features 21 gallery spaces spanning nearly 5000m2. Since opening in February 2011, it has held large-scale exhibitions by some of the world’s best known artists including Leonardo da Vinci, Salvador Dalí, Andy Warhol, Vincent Van Gogh and M.C. Escher. 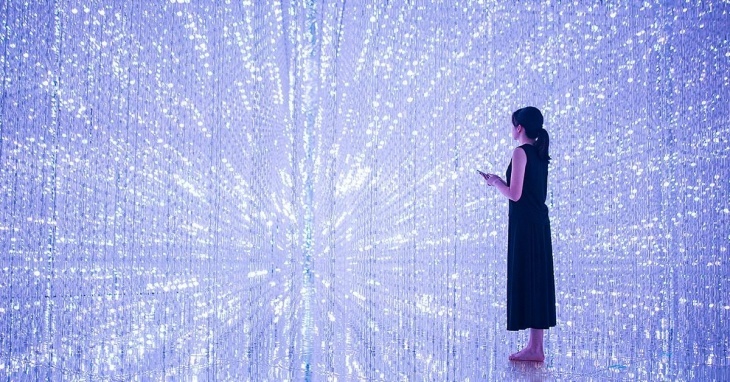 In addition, it has presented significant exhibitions that explore aspects of science including big data, particle physics, paleontology, marine biology, cosmology and space exploration. The museum has staged international exhibitions in partnership with renowned museums and galleries from around the world including the British Museum and Science Museum in London; the American Museum of Natural History, New York; the Biblioteca Ambrosiana, Milan; the Mori Art Museum, Tokyo; the Australian Centre for Moving Image, Melbourne and many other institutions. 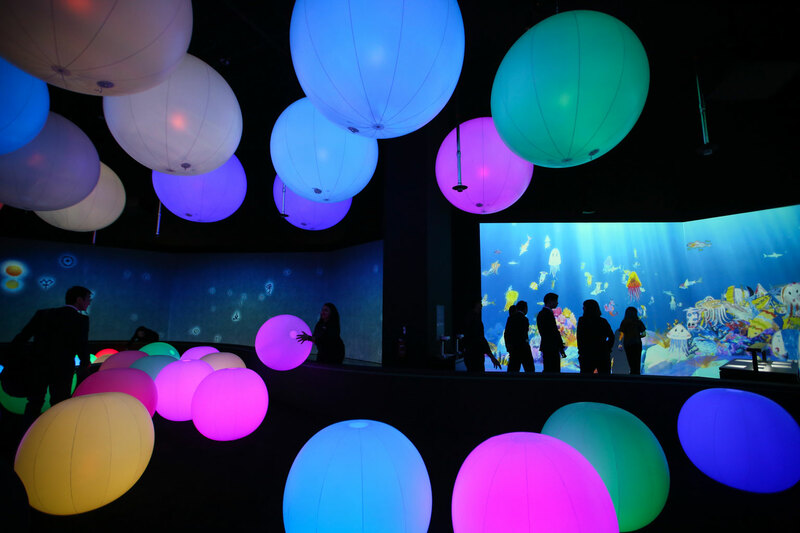 Enter a futuristic world of high-tech interactive artworks at Future World, created in collaboration with teamLab, a renowned Japanese interdisciplinary art collective. 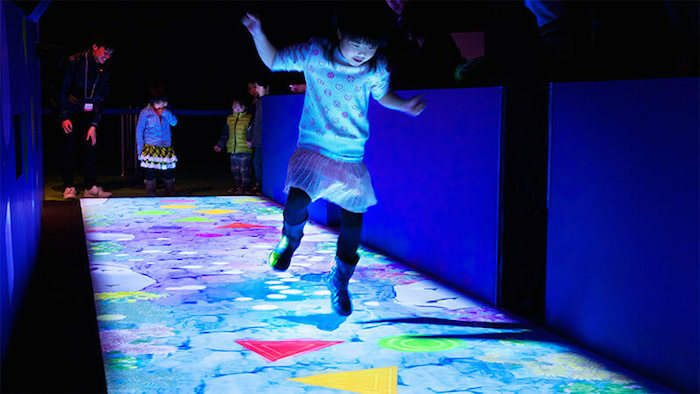 Be immersed in a world of art, science, magic and metaphor through a collection of cutting-edge digital installations. 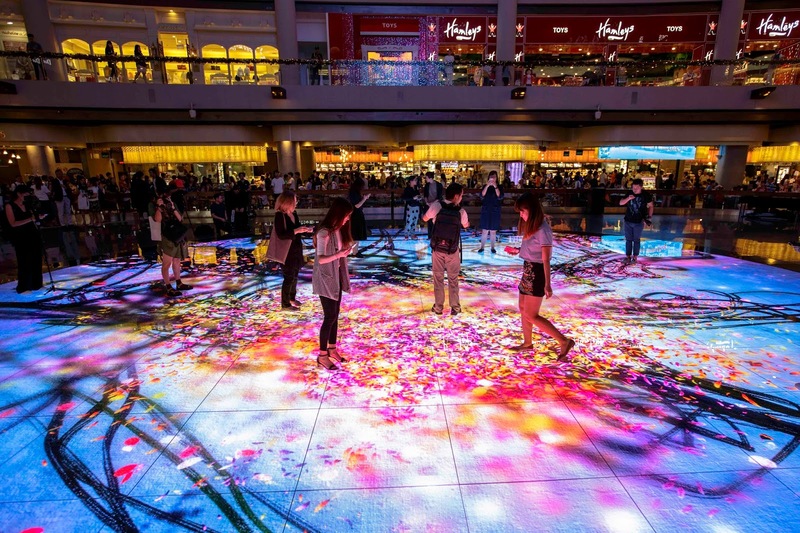 Presented in collaboration with teamLab, explore beyond the boundaries of physical place at Digital Light Canvas. 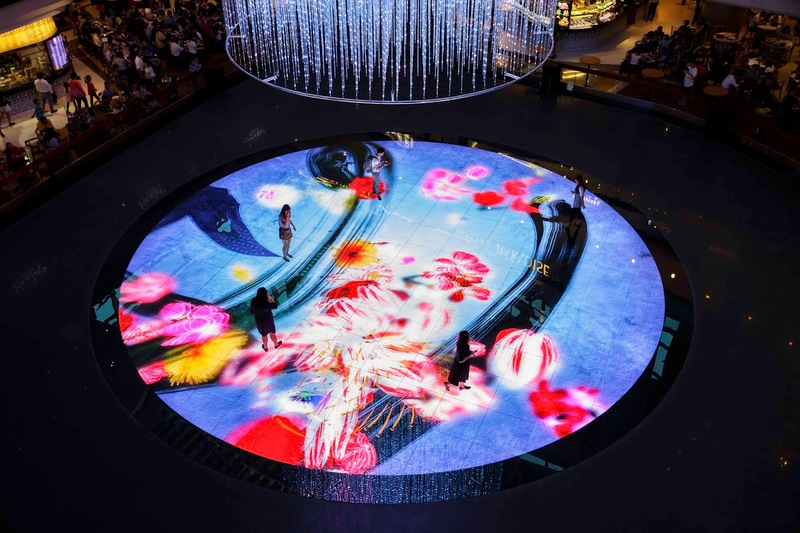 Be amazed as shoals of fish gather in the ocean beneath you while crystals light up above, or paint your own calligraphic art with your footsteps as flowers blossom to life. Tickets for children below 2 years old is free. Please note that these tickets are for tourists only. Singapore Residents & local pass holders please proceed to buy the tickets as the attraction. Please note that during peak hours, a queue may still be expected at the exhibition entrance. You will be allowed into the exhibition as soon as we can accommodate. Admission times are as follows: 10am, 11.30am, 1pm, 2.30pm, 4pm and 5.30pm (last entry).